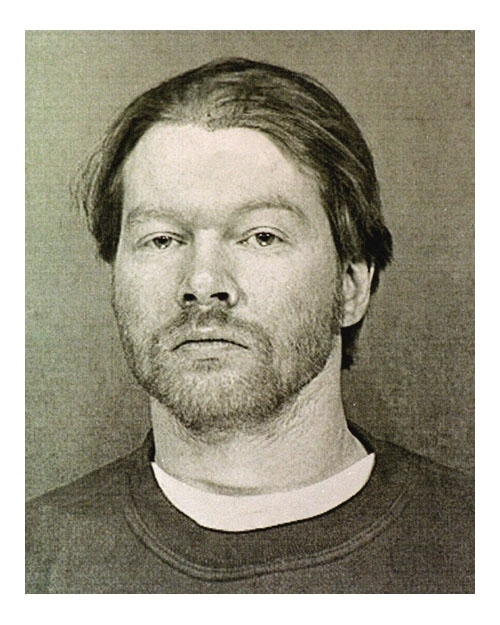 Guns N' Roses lead singer Axl Rose was arrested by Arizona cops in February 1998 and charged with verbally abusing an employee of Sky Harbor Airport in Phoenix. Rose, who cursed and shook his fist at a supervisor who wanted to look at his bags at a security checkpoint, pleaded guilty to a misdemeanor charge of disturbing the peace. Submitted by AkCougar on Mon, 2010-08-30 11:06. Fugly Axl geez WTF happend to you? Yikes!